Republic of Gamers (ROG) has been known for delivering its consumers laptops with premium aesthetics, maximum gaming performance and flawless visuals. 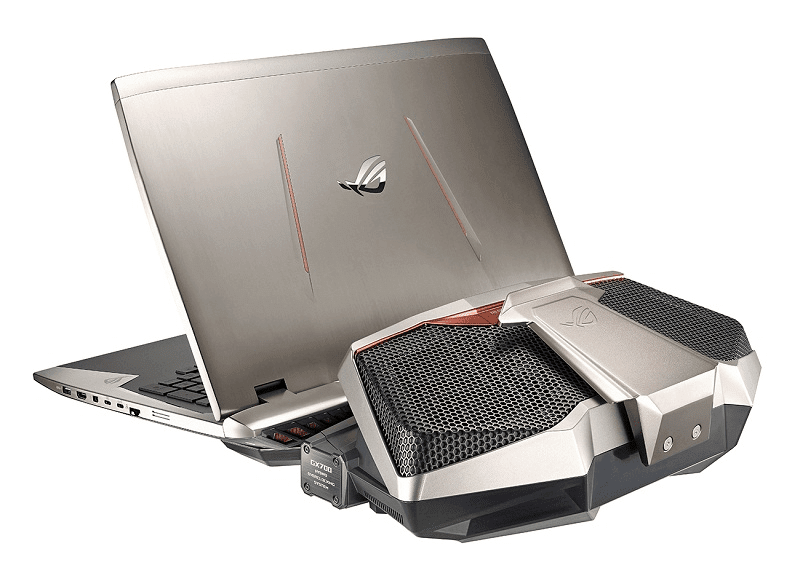 Just recently, they introduced three new laptops, one of which is their impressive flagship laptop called ROG GX700, dubbed as the "world's first water cooled gaming laptop". 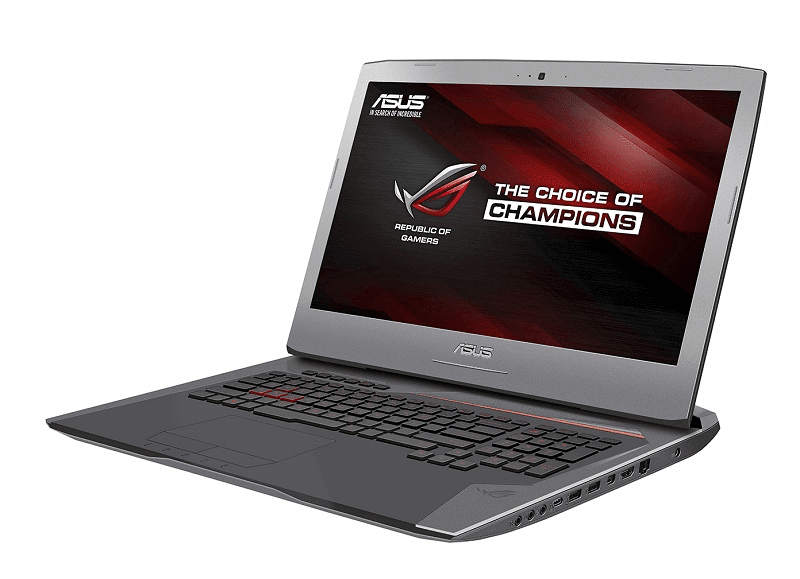 Alongside the GX700VO, Asus also introduced ROG G752 (world's first gaming laptop with 3D Vapor Chamber Cooling) and ROG GL552 (a powerful gaming laptop for power users). The ROG GX700VO is powered by an Intel Core i7-6820HK quad core processor inside. When the laptop is docked to its water cooling station, it overclocks to 4GHz. It is paired with 32GB of DDR4 RAM which overclocks also to 2800 MHz when on dock. It also features NVIDIA GeForce GTX 980 with 8GB of GDDR5 VRAM, when water-cooled, its chip will run in its full potential. This eliminates the bottleneck of low thermal headroom. 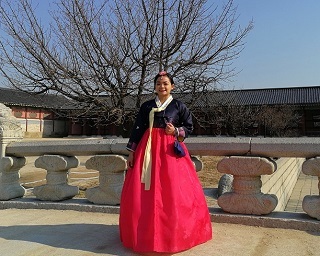 It is expected to be available in the Philippines by early March and will be priced at Php 249,995.00. The series is composed of 4 models: G752VL, G752VT, G752VY and G752VY. 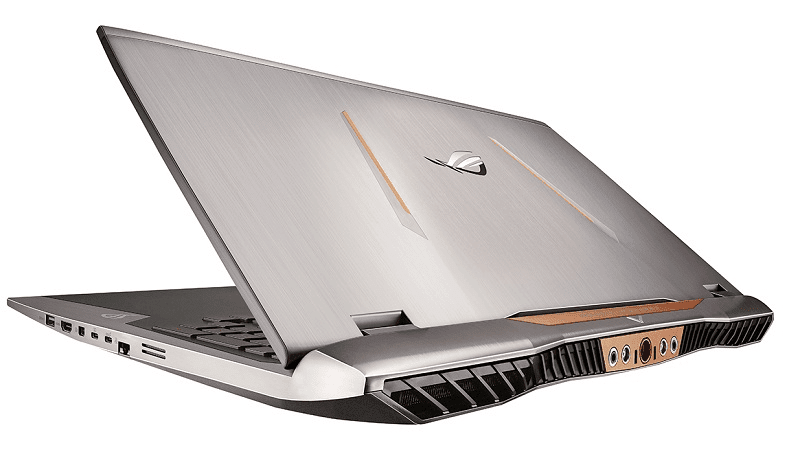 The lower end G752VL features Intel Core i7-6700HQ quad-core processor paired with 8GB of DDR4-2133 RAM (which is upgradeable up to 64GB), 1TB 7,200 rpm HDD, and an NVIDIA GeForce GTX 965M with 2GB GDDR5 VRAM. It is priced at Php 79,995.00. 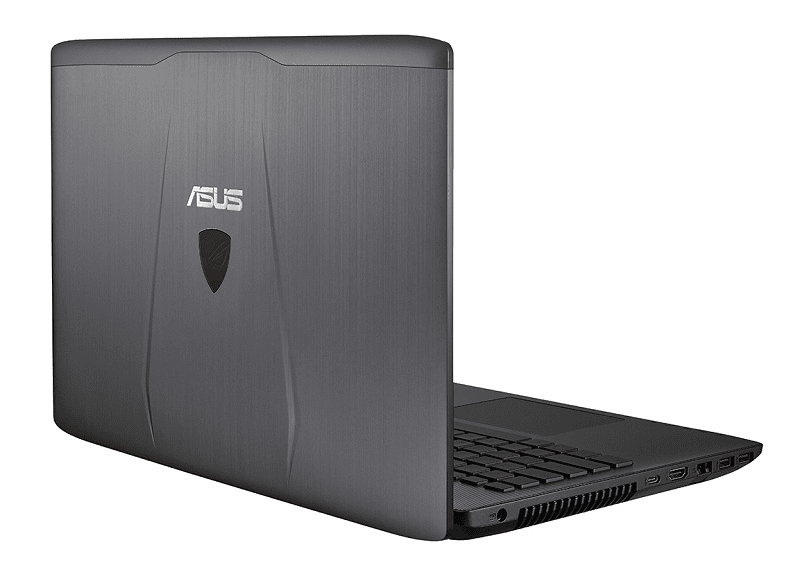 The G752VT features the same Intel Core i7-6700HQ quad-core processor, 16GB of DDR4 RAM, 128GB NVMe PCIe SSD (up to 2.2GB/s Read/Write Speed), coupled to a 1TB HDD, and NVIDIA GeForce GTX 970M Graphics with 3GB GDDR5 VRAM. It is priced at Php 99,995.00. 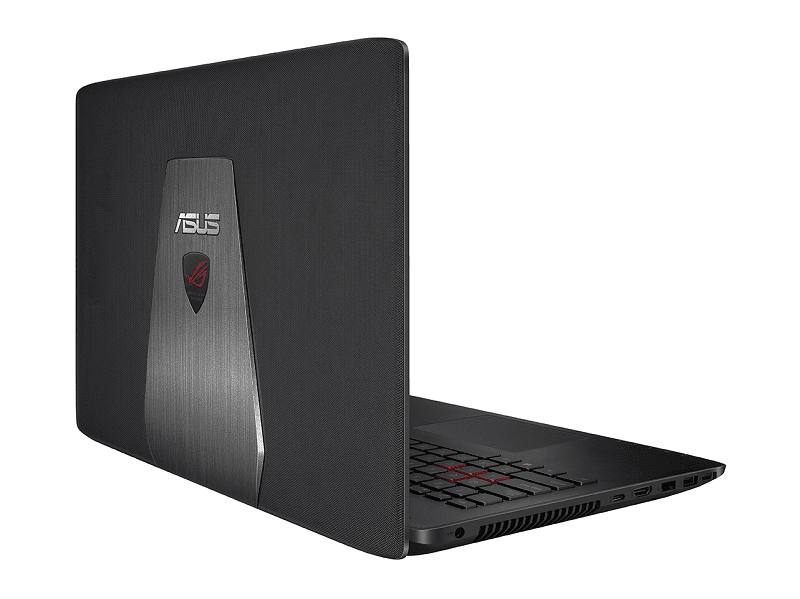 Among the mentioned models, the G752VY has the highest specs which is priced at Php 189,995.00. it is powered by a higher Intel Core i7-6820HQ Quad Core Processor, 32GB of DDR4 RAM, 512GB NVMe PCIe SSD and 2TB HDD, and an NVIDIA GeForce GTX 980M with 8GB of GDDR5 VRAM, assuring that this notebook can handle even the demanding 4K resolution for your gaming needs. The ROG G552 has two variants: GL552JX and GL552VW. Hardware wise, the GL552JX has a matte plastic lid with aluminium center and red-list ROF logo. It features the 4th generation Core i7-4750HQ processor with Intel Iris Pro graphics and 128MB eDRAM, 8GB of DDR3L-1600 RAM, 1TB HDD, and discrete NVIDIA GeForce GTX 950M with 4GB DDR3 VRAM. Contrasting the JX variant, the GL552VW has a full aluminum lid with red-lit ROG logo. It features the newer sixth generation Intel Core i7-6700HQ, making it 23% more efficient than fourth generation processors. It also features 8GB of DDR4 memory, 128GB M.2 solid-state drive, and 1TB HDD, and a faster NVIDIA GeForce GTX 960M with 4GB GDDR5 of VRAM. Both variants feature Full HD IPS displays, red-backlit keyboards, and ROG AudioWizard with SonicMaster premium speakers for better listening experience. The GL552JX and GL552VW are priced at PHP 59,995.00 and PHP 69,995.00, respectively.